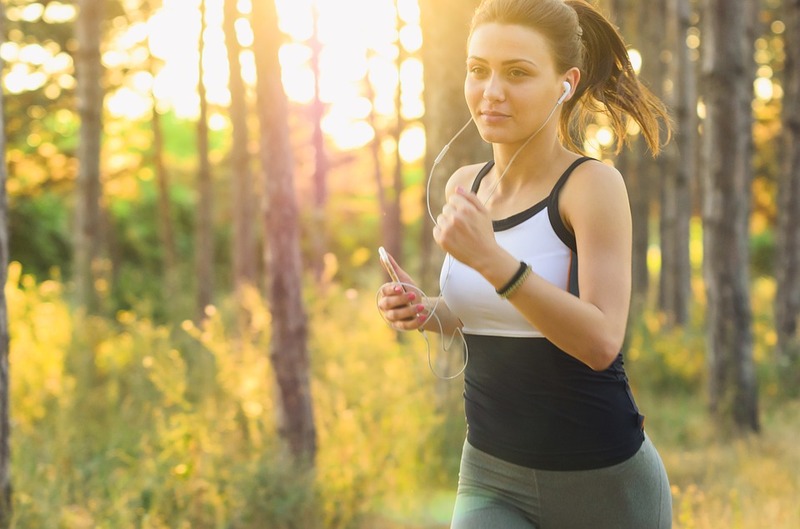 Who doesn’t love going for a run while listening to their favorite music? Perhaps you can relate to how lonely and boring it can get when you run with nothing to help you stay focused. This is where the issue of earphone comes in. However, choosing the earphones that will perfectly suit your needs as a runner can be another challenge. There are quite a number of factors that you should consider to get the right one. Good news is, this guide contains the simple steps that you can use to pick the most suitable earphones for your running exercise. Please read on. Depending on your preference, you can opt for either in-ear earphones (earbuds) or on-ear earphones (headphones) when running. But you should ensure to get the right size for convenience. The earbuds come in two kinds: ones that get stuffed into your ear canals and those that sit in the peripheral of your ear cavities. Headphones also come in two kinds: ones that enclose your ears and those that press against your ears. Different designs exist for both earbuds and headphones to suit different needs. Therefore, you should avoid those designed to reduce or cancel outside noise, especially since you’ll be blazing through the busy streets. You’ll need to be aurally aware of what’s happening around you. Running, just like most exercises, will make your body to sweat a lot. Unfortunately, not all earphones can withstand the exposure to sweats and, of course, water for a certain period. Most will wear down very quickly and even spoil completely. On the bright side, there are earphones that come with sweat and water-resistant features, like the waterproof Bluetooth earbuds, making them suitable for use while running. Plus, you won’t have to worry about exercising during winter or the possibility of rain as you run. Having earphones that fit perfectly well is very essential, especially for your running exercise. Of course, you wouldn’t want to be stopping every now and then to adjust or pick up your earbuds if they keep falling off. Therefore, ensure to get the right size of earbuds that will fit your ears well. You may consider earbuds with special contraptions, such as earphones with buds that are uniquely shaped or those with cables looped around your ears, to prevent them from falling off. While wired earphones can produce better sound quality than those using wireless technology, they might not be convenient for running, considering practicality and comfort. The cords could get caught on some part of your body and could cause some problems. But using wireless earphones can save you all these hassles. Common wireless technologies used in earphones include Bluetooth (best in your situation since it’s more reliable and suitable for use with almost all devices), Radio Frequency (RF), Near-Field Communication (NFC), and Infrared. Expensive is not always the best in terms of quality, functionality, and durability. It’s vital to ensure that you’re paying for what you get. Some brands tend to be expensive courtesy of the manufacturing or distributing company. Therefore, after deciding on the kind of earphones that suit your preference and lifestyle, get as many quotes as possible and choose one that offers all you want at a reasonable price. Not just any earphones you come across can be fit for your running exercise. There are a lot of considerations to make in order to obtain one that’s convenient and suitable for the exercise. Luckily for you, the steps in this guide are enough to help you get what you need to comfortably blaze through the streets. What more could you wish for? Enjoy your run as you enjoy your favorite music!